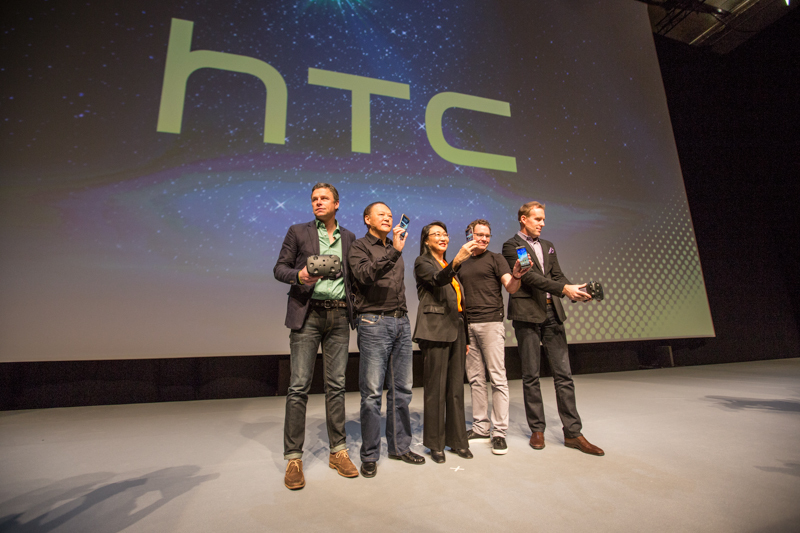 HTC is expected to unveil the latest version of its flagship smartphone -- and possibly more. Gattis said his experience of VR was much more intense than expected. Gattis: You have to see it to believe it. Gattis said there will be limited demos at MWC. 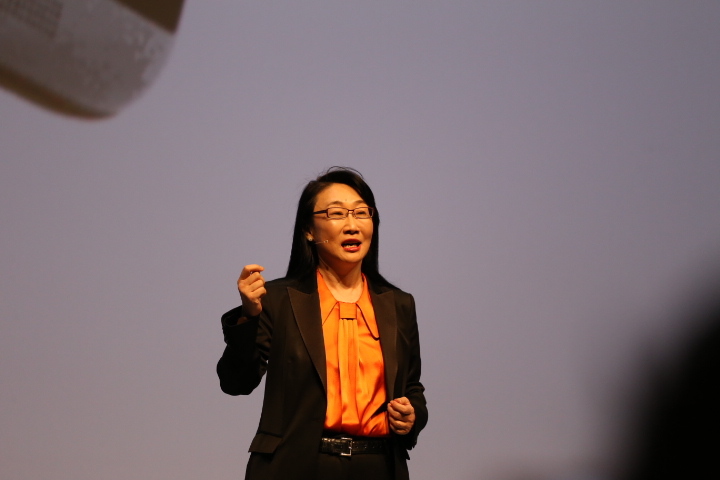 Cher Wang, co-founder and chairwoman, comes on stage. 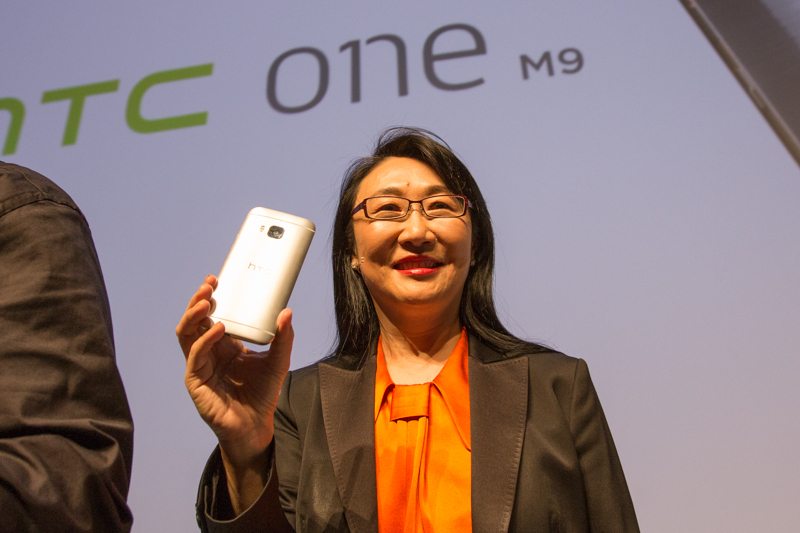 Wang: M9 will set the standard for the industry for the year ahead. 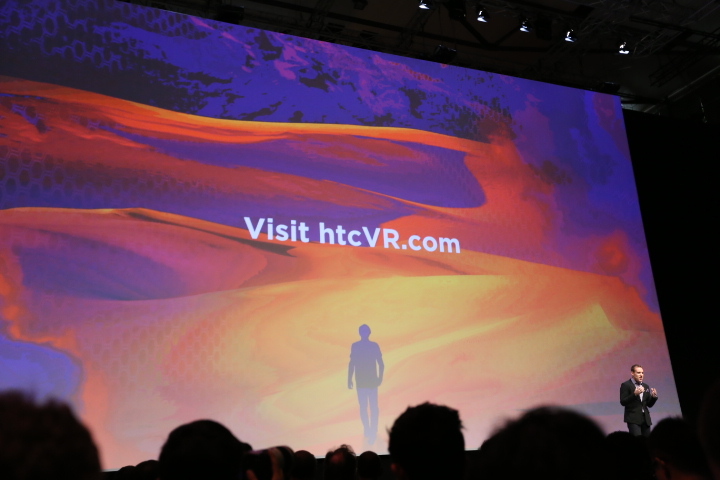 Wang: With launch of HTC Grip and HTC Vive, we're showing how our vision of tech will touch every aspect of our world. 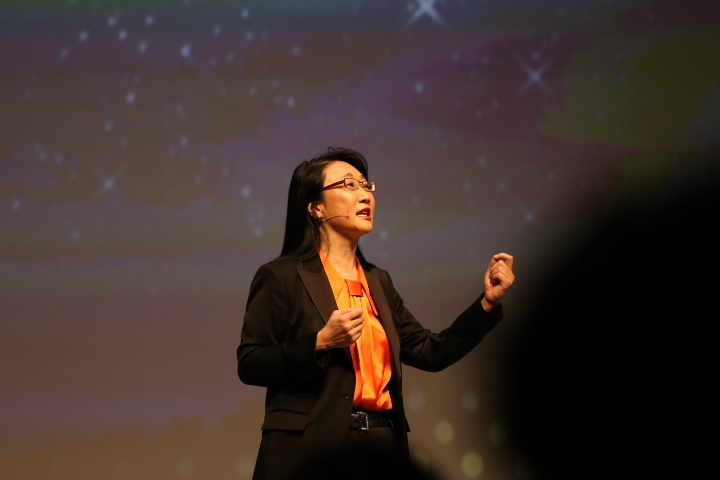 This touches on HTC's big goal of becoming more of a consumer tech company, and not just a smartphone company. 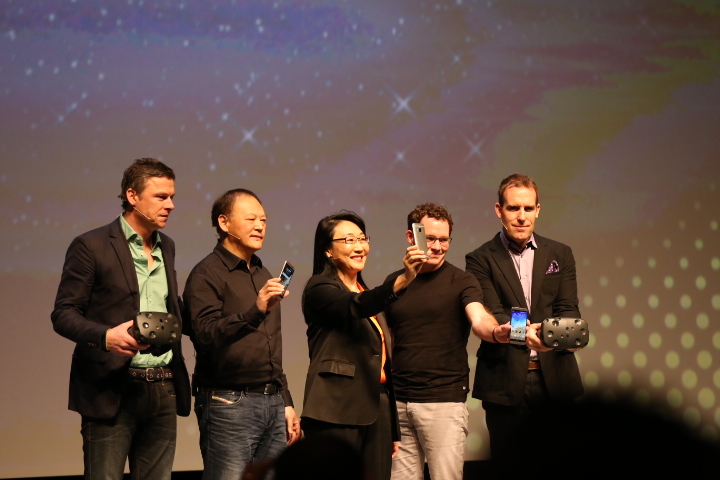 Big music, the execs hit the stage with all the new devices. Media rushes in for close up shots. The demos will be starting soon. Looks like we are wrapping up here. Happy try answering any burning questions if there are any. So, yes, it looks like the fitness band will connect with both iOS and Android. May not need a direct partnership with Apple for this. Display resolution is full HD, just like with the M8. Nope, no smart watch...but a fitness band. That counts for something, right? Any more questions from viewers? 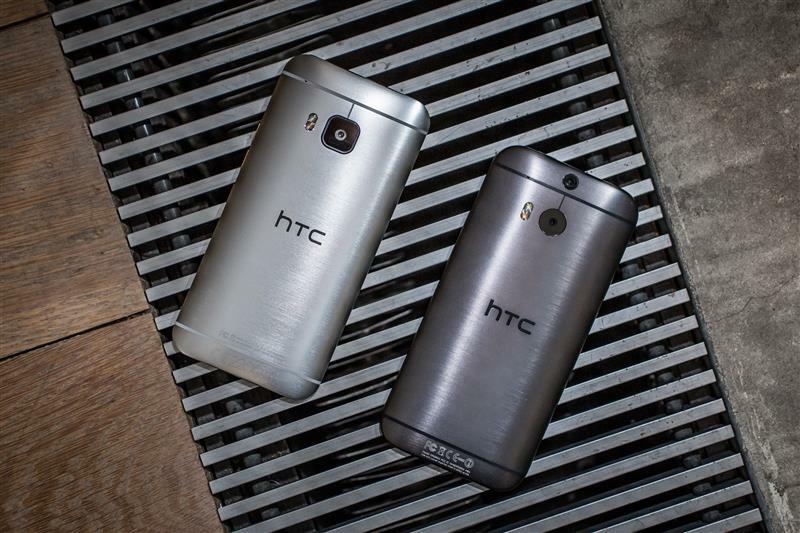 So what's the spontaneous feeling about HTC One M9? Good bad or just regular? Was there a price-point mentioned yet? Also, the display is 5-inch, just like with M8 too. Expandable storage is a no? No price mentioned. Just mid-March release date for US, and some other markets. No mention on expandable storage, sorry about that one. Great job today guys! Thank you! 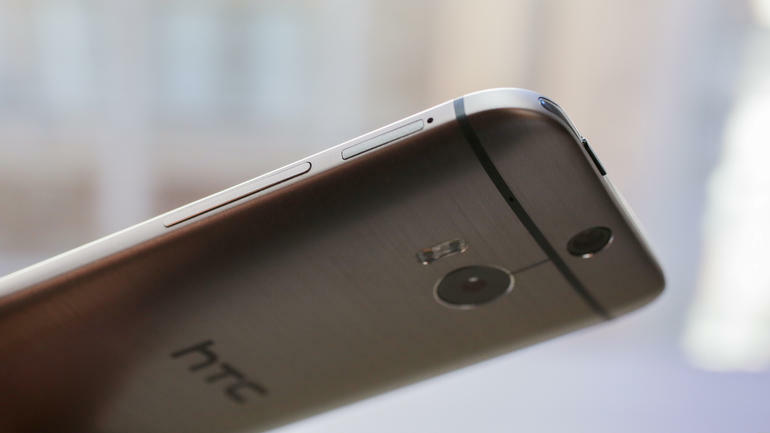 HTC should've introduced a fingerprint scanner to compete with Apple or Samsung. Immediate impressions -- many similarities to the M8, so if you have that phone, you likely won't bother getting the M9. However, there look to be some nice tweaks here on the operating system, camera and body. Is it running Android 5.0 and any idea of when it will reach Australia? Yes, Samsung launch event will be on CNET as well. That event starts in about two hours. 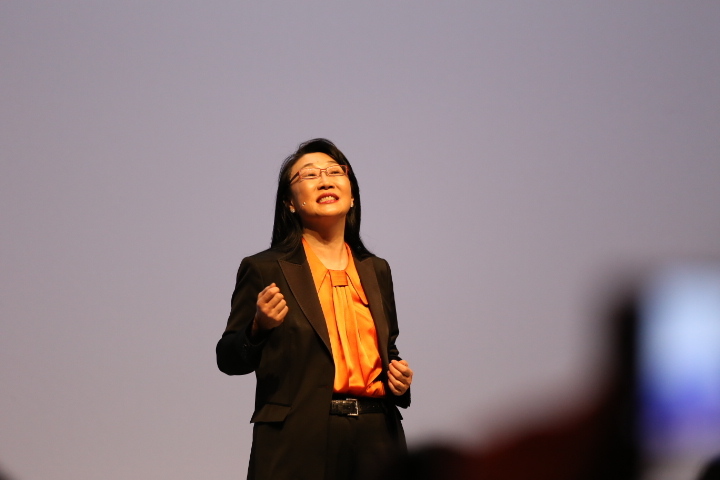 Also, the phone goes global at the end of March, in some markets earlier. Andy's stories should answer many other questions. We'll wrap up shortly unless there are any more questions.